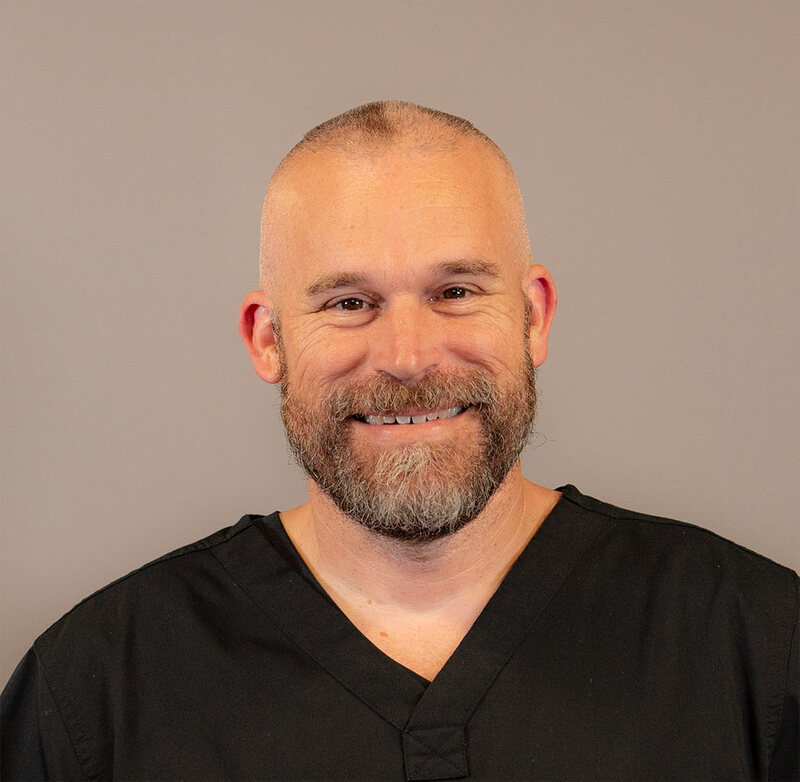 Brian is licensed to practice by the state of North Carolina and is certified by the National Commission on Certification of Physician Assistants. He is a Navy veteran and holds his physician assistant degree from Alderson-Broaddus College. Bechtol is also a member of the Urgent Care Association of America and the North Carolina Academy of Physician Assistants. He has active medical staff privileges at both CVMC and FRMC and is certified to perform DOT physicals through the National Registry of Certified Medical Examiners. Brain rotates between all four of our offices. Born and raised in Hickory, NC, Kristin received both her undergrad and Masters degree from Wingate University and is currently working on her doctorate. She has a wide variety of experience, as she has worked in emergency medicine, hospice care, corporate health, and orthopedics before joining the Urgent Care of Mountain View team. Kristin works primarily in our Newton office. 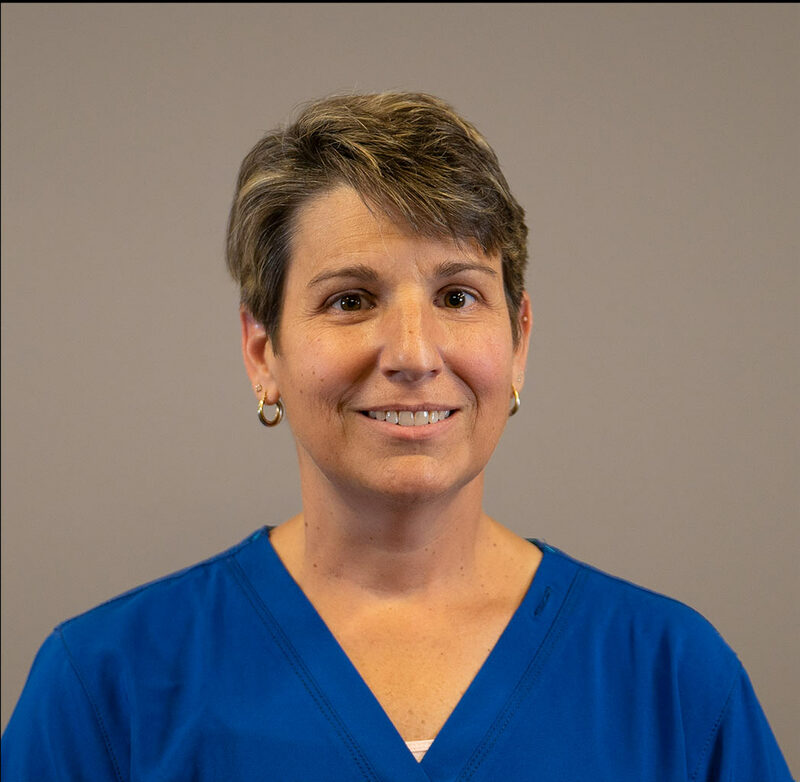 She is a member of North Carolina Association of Physician Assistants, National Commission on Certification of Physician Assistants, American Academy of Physician Assistants, and National Athletic Training Association. She is also a certified Athletic Trainer and DOT Medical Examiner. Kristin says she chose to be a PA because of her strong passion for helping others and she truly enjoys making a difference in the lives of others. She loves interacting with her patients and including them in the medical decision-making process. Outside of work, Kristin enjoys hanging out with her friends and family, playing golf, and skydiving. A West Virginia native, Kam has lived in North Carolina since 2007. He received his degree from Alderson Broaddus College and has been a PA for 23 years. He is a member of the American Academy of Physician Assistants, National Commission of Certified Physician Assistants, North Carolina Academy of Physician Assistants, North Carolina Medical Board, DEA and DOT associations. He is certified to perform DOT physicals through the National Registry of Certified Medical Examiners and works in our Hickory and Morganton offices. Like many others that chose the profession, Kam says he chose to be a PA because he enjoys working with the public and helping others. He says that being able to help others feel better and seeing positive outcomes is his favorite part about the job. When Kam is not helping patients, he enjoys spending time with his kids and any kind of sport, whether he is watching or playing it. Originally from Miami, Florida, Brian relocated to Charlotte at the age of 10. He works part time in the Hickory and Newton locations, and full time in Adult Cardiovascular Surgery in Charlotte. He has worked in Cardiovascular Surgery and Urgent Care medicine for 22 years and loves the ability to work in a variety of different fields at the same time. He chose to become a PA because the career offers the ability to build life-long learning, challenge and fulfillment. Brian received his degrees from State University of New York and Stony Brook University. He is certified to perform DOT physicals, is a member of the Association of Physician Assistants in Cardiovascular Surgery and is ACLS certified. Outside of work, he enjoys spending time with his wife and two sons. Michaela was born and raised in Taylorsville, North Carolina, and works primarily in our Morganton office. She received her undergrad degree from The University of North Carolina at Greensboro and received her Master of Science – Family Nurse Practitioner from Gardner-Webb University. 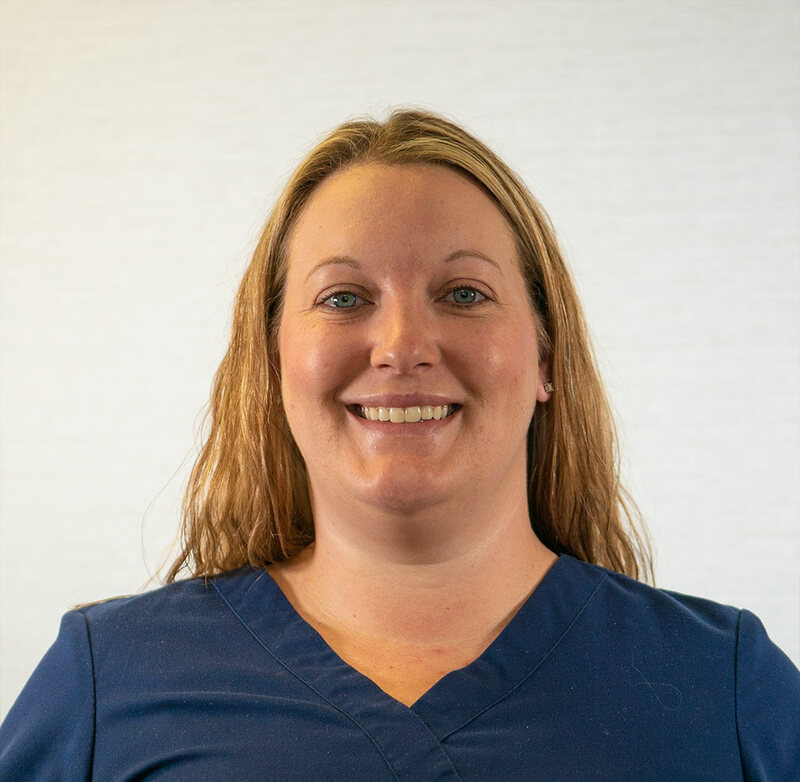 Michaela has been in healthcare for 14 years and has worked in areas such as critical care, surgery, and the emergency department. She is very passionate about healthcare and says that it has always been her dream to be a nurse. After working in as a nurse for a few years, her love for the career grew, and she decided to further her education to become a NP. Her favorite part of her job is caring for and showing true compassion to people who are injured or sick. Outside of work, Michaela enjoys traveling and the new experiences that are gained with each adventure. 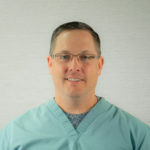 A Panama City, Florida native, Rick Young has recently moved to Hickory to join the Urgent Care of Mountain View team. He is a 21+ year Air Force veteran who served his country as a medic for 8 years and then as a PA during his time as an officer. He “retired” from the Air Force in 2000 at the rank of Major and went on to work in Emergency Medicine in Florida until moving to North Carolina. 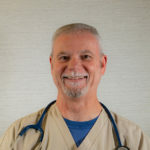 His desire to help others and serve for his country drove him to the profession he has today as a PA. Rick graduated from The University of Oklahoma with a BS, Physician Associate in 1986 and has an undergraduate degree from Columbia College, Columbia, Missouri. He is a member of the Florida Academy of Physician Assistants, is certified in BLS and ACLS, and is certified to perform DOT physicals. Rick works primarily in our Hickory office. His interests include family, long distance motorcycle touring, firearms, and golf. Rob Horner is a NP from Virginia Beach. Before going into the medical field, Rob spent 10 years serving in the Navy and later worked for a field service electronic company. He met his wife in South Carolina and decided to pursue a career in the medical field. His wife provided him the support to go back to school to become a Nurse Practitioner. 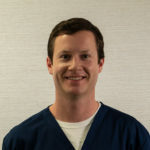 He received his Bachelor of Science in Nursing from the University of South Carolina Upstate and his Master of Science in Nursing – Family Nurse Practitioner from the Chamberlain College of Nursing in Illinois. After receiving his degrees, Rob worked in the emergency department at a trauma center in South Carolina. Like many others in the field, Rob chose his profession to help others to the best of his ability. He enjoys meeting a wide variety of patients each day, loves that there is never a dull moment, and is blessed to see positive outcomes of each patient he treats. He is a member of the American Associate of Nurse Practitioners, holds many certifications from Basic Life Support to Major Incident Medical Management and Support, and is certified to perform DOT physicals. Rob works primarily in our Morganton office. Outside of work, Rob enjoys spending time with his wife and three daughters. He says that his daughters are his motivation to continue learning, working hard, and helping others. In addition to being a NP, Rob is a published author, with his new thriller “Brightness” now available. Victor is originally from Morehead City, North Carolina. He received his undergrad degree in Nursing from UNC Greensboro and Master of Science in Nursing – Family Nurse Practitioner from UNC Chapel Hill. Before becoming a part of the Urgent Care of Mountain View family, he worked in Orthopedics for 17 years. He is certified to perform DOT physicals through the National Registry of Certified Medical Examiners and works in our Newton office. Victor says he chose to be an NP because he has always enjoyed caring for people and this career allows him to do that every day. He enjoys the challenge and Victor says that even though his career can be very predictable, there are unexpected, exciting moments to look forward to every day. He says that his favorite part about his job is all the different stories he hears from patients and the opportunity to learn new something from them. Victor is always looking for new ways to be useful and help others, even outside of work. Andy is originally from a small town in central Illinois and is new to the Urgent Care of Mountain View family. 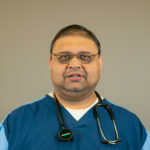 He received his Bachelor’s degree in Physiology from the University of Illinois and his Master’s degree in Physician Assistant Studies from Missouri State University. 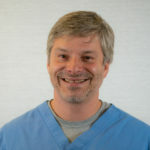 He has been a PA-C for 10 years and has experience in Orthopedic Surgery. 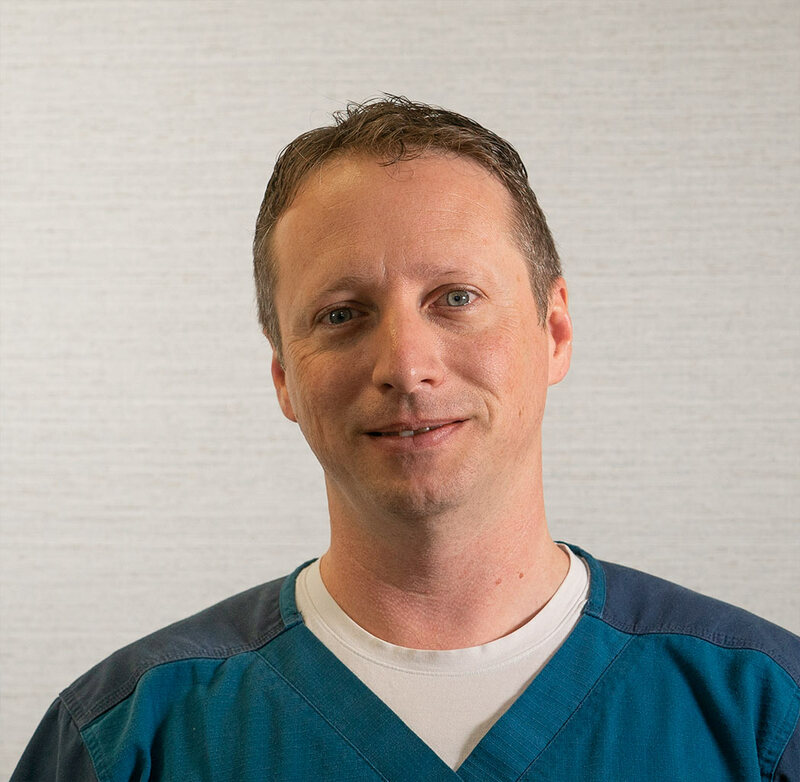 Andy says he has always been intrigued by the human body systems and enjoys the fact that his profession allows him to interact with patients and learn on a daily basis. Outside of work, he enjoys spending time outdoors with his wife and playing golf. Michele, a family nurse practitioner, joined our Taylorsville office in April 2015. She has experience in employee health, primary care and community health. She has worked for Lowe’s Home Improvement in their corporate office, providing employee health services, and has previously worked at the Alexander County Health Department and Family Care Center in Taylorsville. She received her associate degree in nursing in 2007, her bachelor’s degree in nursing from UNC-Greensboro and completed her advanced studies at East Tennessee State University in 2007 to become a nurse practitioner. She is certified to perform DOT physicals through the National Registry of Certified Medical Examiners. Tanya studied Nursing at Presbyterian Nursing School in Charlotte, NC and graduated with a diploma Nursing Degree in 1991. She continued to work at Presbyterian Hospital for 3 years on the Cancer Unit. She continued her nursing career at an outpatient cancer clinic in Gastonia for the next 4 years. She then went to work with Hospice of Lincoln County. During that time, she completed her BSN at UNC-Charlotte in 1998. Her career changed, and she began teaching nursing at Gaston College. She completed her MSN-FNP-C at East Carolina University in Greenville, SC in 2007. She then started her career as a Family Nurse Practitioner. She is certified to perform DOT physicals through the National Registry of Certified Medical Examiners. She has two teenage kids, one son and one daughter who keep her very busy. She enjoys running, reading, sports and working in her yard. She stays involved in her community and church. She loves being a Nurse Practitioner and enjoys coming to work every day. Dr. Schultz has been in healthcare for about 35 years and received his doctorate from the University of Miami Medical School. He works part time in our Newton and Morganton locations. 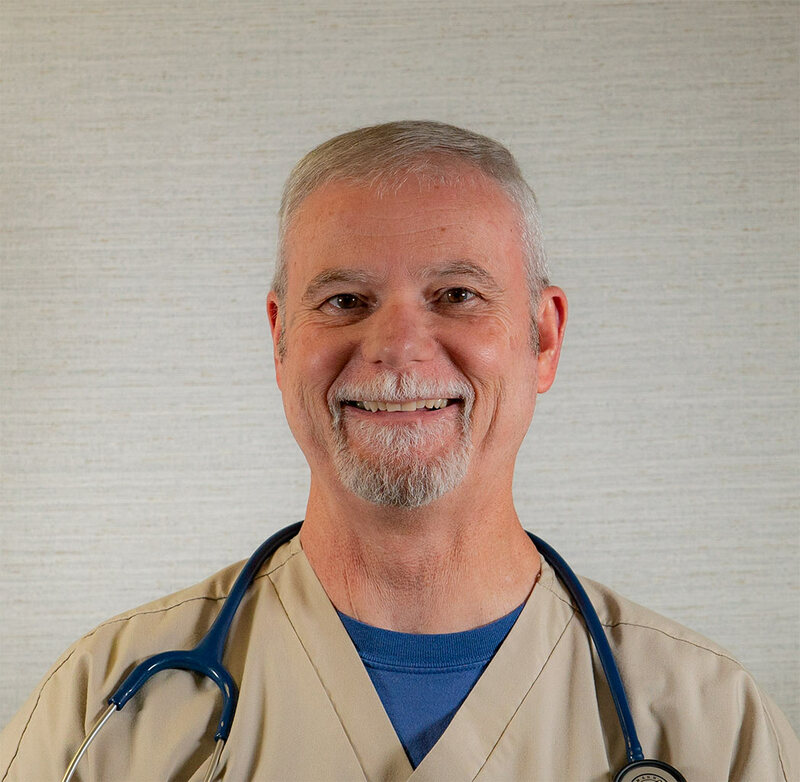 He has previously worked as an Air Force family physician for 16 years, at Catawba Valley Family Medicine for 15 years, in comprehensive wound care for 8 months, and 2 and a half years filling in at various urgent care clinics, occupational medicine clinics, and family practices. He also spent a year in New Zealand providing urgent care. 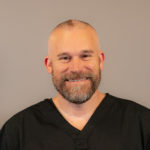 Dr Schultz is a member of the American Association of Family Practitioners, American College of Sports Medicine, Wilderness Medical Society, American College of Occupational and Environmental Medicine. He is certified by the American Board of Family Medicine, a certified DOT examiner, and certified in Advanced Cardiac Life Support and Wound and Hyperbaric Medicine. Outside of work, Dr Schultz enjoys playing tennis and golf, reading, traveling, and watching all sports.